Did the quote for your solar energy system just make your heart skip a beat? It’s no wonder—in some cases, the price for new PV unit can cost as much as a brand-new luxury car! But unlike a fancy new sports car, solar panels return your initial investment over time. The energy you offset with your new system can more than make back what you spend to have it installed. According to the National Renewable Energy Laboratory, that payback period is often four years or less! That means solar has an over 100 percent return on investment—you won’t find that for cost-comparable home improvement projects, such as installing a garage, adding an addition, or remodeling your kitchen. But your exact payback period depends on a number of different factors, including your system costs, the incentives available in your area, and the price you pay for energy. Today, let’s examine these variables, and how they influence your solar payback period. You can’t predict your ROI if you don’t know how much that initial investment will be. Therefore, a good place to start is to estimate what it will cost you to purchase solar panels. Typically, the larger the system, the bigger the price tag, so it’s important to gauge the size that’s right for your home. Solar energy systems are sized in kilowatts. A 5 kw system is the national average; however, units can range from 1 to upwards of 15 kw, as well. As the size goes up, the price gets progressively larger. For instance, the average 5 kw system and installation costs around $12,500 after deducting for the federal tax incentive (more on that later). A 10 kw system? More like $25,000—again, after accounting for the national Residential Renewable Energy Tax Credit. That’s where a solar calculator comes in handy. A calculator can help you predict not only your system expenses, but also how large a unit you’ll need to produce the energy required to meet your household’s demand. You don’t necessarily need to reduce your fuel-based energy use down to zero, either. For many homeowners, partially offsetting their energy consumption is enough—for them, just saving on their utility bills and helping the environment is a win. Keep in mind that no matter how big you go, you’ll still probably need to pull some energy off the grid to cover your nighttime usage, or for those days when energy production is low. To really get a full picture of your system’s price, you need to factor in the so-called solar “soft costs.” These include items like sales tax, permitting fees, and installation costs—things that might not necessarily be included in your system’s price tag, but are nonetheless necessary before you can hit the switch on solar. These costs vary a lot depending on where you live and how amenable the local government is towards solar. For instance, some states, like New York, have enacted statewide legislation that exempts solar energy systems from sales tax. Other areas may overlook permitting fees as well. However, soft costs can still be fairly expensive. The Department of Energy estimates that they make up as much as make up as much as 64 percent of a system’s cost, so they’re definitely no small matter. The federal government puts a significant dent in some of those costs, however. 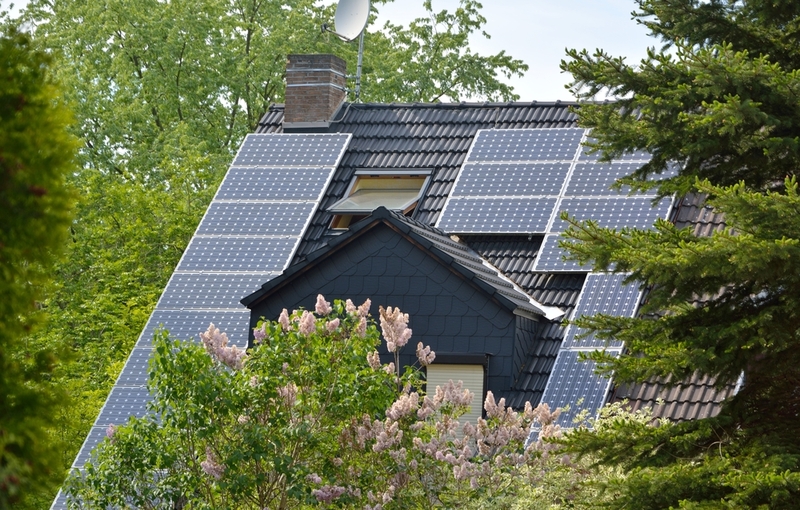 The federal Residential Renewable Energy Tax Credit returns solar homeowners 30 percent of their system’s initial cost, which includes the price of equipment, labor costs for installation, and the cost of wiring needed for interconnection. However, a number of statewide and local credits may be yours for the taking, as well. These might include flat-rate rebates from your local government or utility, or metered incentives that depend on your actual energy generation. The rules and amounts differ vastly from location to location, so listing them all here would make this article pretty unmanageable. Thankfully, you can use the Department of Energy’s Database of State Incentives for Renewables and Efficiency to get the full scoop on your eligible incentives. Our ModSun solar calculator also lays out a list of your qualifying incentives in your results, as well. Here’s where the savings really come into play. Tax credits can shave a big hunk off your initial down payment, but your return on investment is really earned back from reduced utility spending over time. To calculate this, you’ll need to take a look back at your past energy bills and figure out about how much you spend per year on electricity. 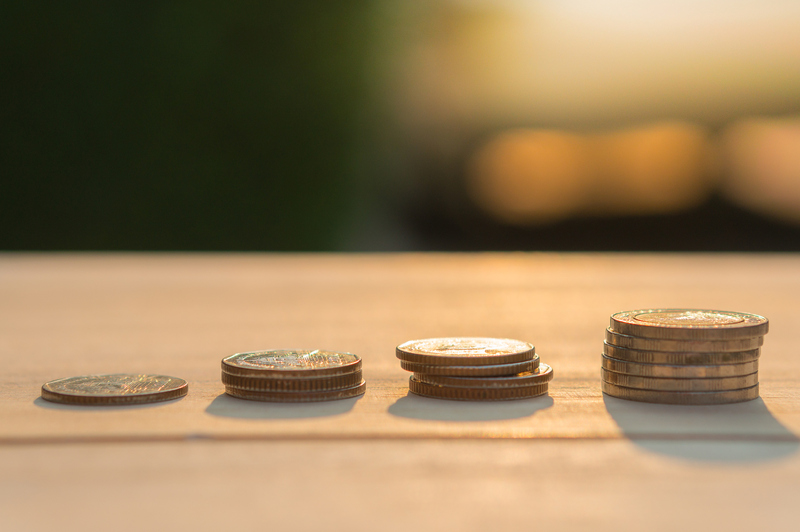 Divide your system’s cost—after incentives—by the average cost per year, and you’ll have a rough estimate of the time it takes to earn back the investment you made on your system. Of course, many homeowners find that they’re a bit more conservative with their energy consumption once they start generating electricity for themselves. Often, solar installations go hand-in-hand with other improvements aimed at making a home greener, such as replacing outdated HVAC systems or adding attic insulation. While these improvements also cost money, they can greatly reduce your energy use, meaning you’re able to stretch your free solar power further. Sometimes your solar energy system may be so productive, though, that you’re actually generating more energy than you need to meet your home’s demand. In this case, that excess energy usually goes to the utility company—but don’t worry, they’re probably not getting it for free. One last thing we need to discuss is net metering, an incentive offered in many states whereby utilities are required to credit solar households for excess energy they return to the grid. Again, the details of how these programs work depend a lot on where you live. In some places, the excess energy is simply calculated against the amount solar homeowners pull off the grid for their own use. In other places, those credits can be rolled over to next month’s bill, or even sold or cashed out for money. In some cases, that may mean your energy bill goes down to zero. Now there’s a price you can handle!